We're big fans of Arts Emergency. It was set up after the 2010 Browne review recommended removing direct public funding for arts and social sciences university students in England, creating a more 'free market' system of university humanities, as well as increasing fees to up to £9,000 a year. According to a report from Universities UK (PDF), there was a fall in applications to both science and humanities courses between 2011 and 2012, but the fall in humanties (11.7%) was more severe than for science (5.1%). Arts Emergency worries this will lead to arts department closures and mergers, restricting access to the arts even further — particularly for poorer students. Founded by Neil Griffiths and comedian Josie Long, Arts Emergency offers mentoring and support to counter the myth that university and arts degrees are for the privileged. 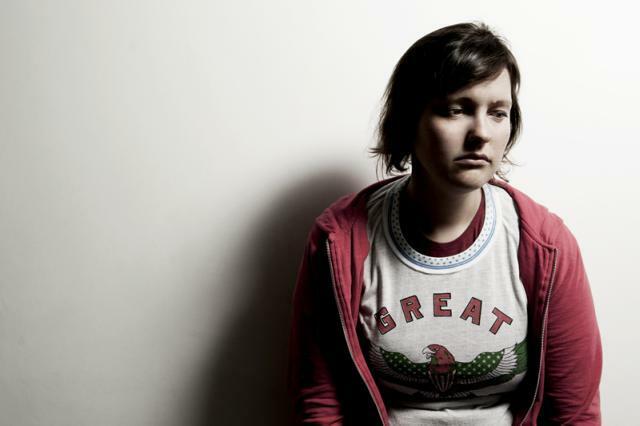 If that sounds like something you'd like to help, you can head down to the Bloomsbury Theatre on 18 or 19 June for fundraising gigs featuring, of course, Josie Long, plus Stewart Lee, Tony Law, Sara Pascoe, Shappi Khorsandi, Tiernan Douieb and lots more people tbc. Tickets are £20 / £15 (+ £2.50 booking fee).